The Leaders Club program is a way to jumpstart a youth’s success in life. 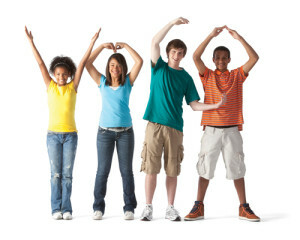 The Leaders Club is a holistic program designed to promote positive development of youth in grades 5-8. The Leaders Club program delivers structured, age-appropriate academic and cultural learning activities. The core component of the Leaders Club are to improve educational performance, life skills building, parental involvement, adult mentoring, service activities and health and wellness.